Rated to support air handler units up to 200lbs. 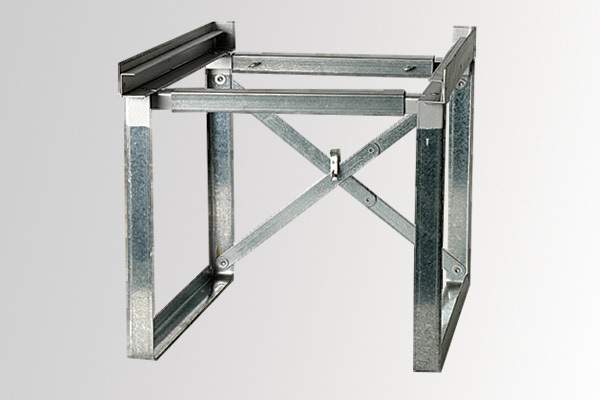 Rating tested by Construction Research Laboratory, Inc.
All HAB stands are packaged in a 24” x 24” x 3” box. Add 1.5” to leg height for total base height. Narrow Frame (N): 14" to 25"
Wide Frame (W): 17" to 27"